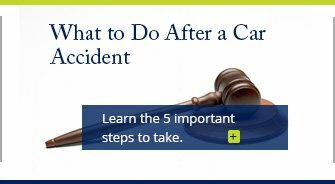 After you are seriously injured in an accident, you may be wondering who is going to end up paying your medical bills, lost wages and other damages caused by your accident. Will you be left with this financial burden, or will you be able to hold the at-fault party liable? At Cope, Zebro & Crawford, P.L., we use our decades of experience and our sharp litigation skills to help you pursue the latter. We are strong believers that innocent victims should not be forced to bear the costs of their injuries. 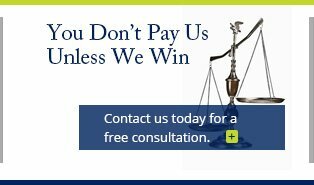 We can help you negotiate a settlement or go to court for the compensation you rightfully deserve! Our Palm Harbor personal injury attorneys have spent a combined total of more than 45 years practicing law. Our legal team includes a former DUI prosecutor, which provides us with additional competitive edge when handling auto accident cases that are caused by individuals who are driving under the influence. We also have attorneys who formerly provided defense for insurance companies and trucking companies in personal injury cases. This gives us valuable insight into the tactics used by our opponents in the cases we handle today, where we represent the injury victims. 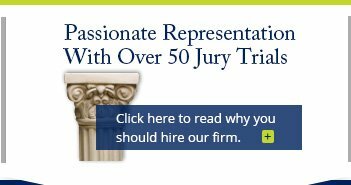 As lawyers who have handled more than 50 jury trials, you can trust that we have the cutting-edge litigation skills that are needed for your case! You can also expect to receive personalized attention from the lawyers you work with here at Cope, Zebro & Crawford, P.L. A large portion of the cases we handle stem from traffic accidents. These include car accidents, as well as truck accidents, motorcycle accidents, bus accidents and more. We can even come to the aid of bicyclists and pedestrians who have been hurt due to someone else's negligence. In addition to traffic accident, we also provide legal representation for many other types of cases. 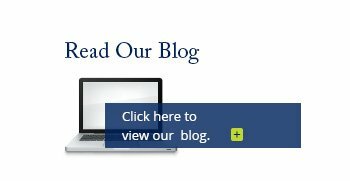 Our firm represents clients who have been injured through maritime accidents, slip and fall accidents, dog bites, etc. If you lost a loved one in an accident caused by someone else, you can seek compensation through a wrongful death claim. Our legal professionals have built up strong professional reputations. Two of our attorneys have been included in the Florida Super Lawyers® Rising Stars℠ list, which only up to 2.5% of lawyers in the state are listed in. Furthermore, our lawyers are also members of the Pinellas County Trial Lawyers Association, the Tampa Bay Trial Lawyers Association, the Florida Justice Association, the Florida Bar Association, the American Bar Association and other bar associations. Thomas W. Cope was born and raised in Palm Harbor. Our focus is to provide provides high-quality legal representation to individuals throughout Palm Harbor, Florida. Palm Harbor is a community that is located along the western coast of Florida in Pinellas County. It lies north of St. Petersburg Harbor. Palm Beach Harbor is a community that has more than 57,000 residents, according to 2010 Census data. Contact Cope, Zebro & Crawford, P.L. for strong legal support for your personal injury matter. We offer free initial case evaluations!